It's hard to believe it is already Friday. This week has flown by and I know the rest of the Summer will too. I have so much I want to do to prepare for next year before school starts back. Today I'm going to share some of my favorite pins for back to school. This is a great bulletin board idea for poetry. Students pick what they believe is their best feature and write a poem about it. Use a jar to fill with positive notes throughout the school year. Whenever students want to write something great that happened they can put it in the jar. At the end of the year read all the positive moments that happened during the year. 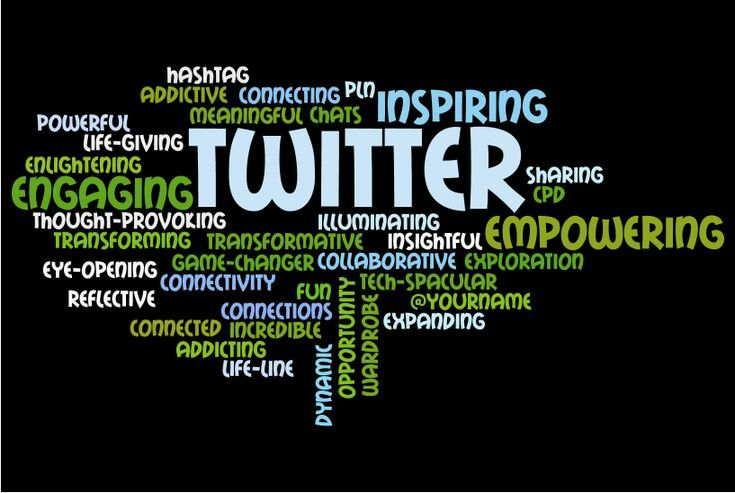 I pinned the link to my post about using Twitter for education. If you haven't read it yet, or joined Twitter yet you should definitely check out this post. 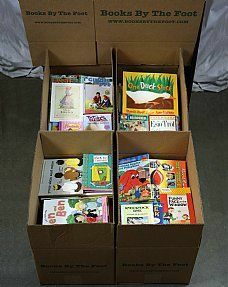 I found a website that sells children's books by the box for $12.99. Shipping is around $15 but to get over 100 books for under $30 is an awesome deal. Has anyone tried this site yet? I plan on implementing whole brain teaching this year. I love these alternatives to using Class..Yes! I also found a great resource this week that is a google doc. For anyone who teaches middle school language arts check this out. It is a collaboration document that has lists of read aloud books, picture books to use and contacts of other middle school teachers.